Kagero is proud to announce 3 new books, which just came from the printer and will be available in November 2011. 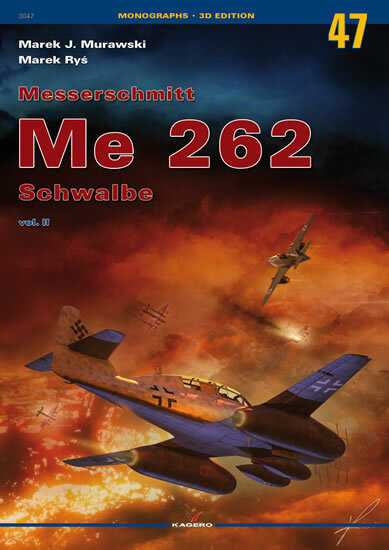 Monographs: 45 Arado Ar 196 and 46 Messerschmit Me 262 vol.I will also be restocked. Please visit your favourite reseller or our shop: www.sklep.kagero.pl. 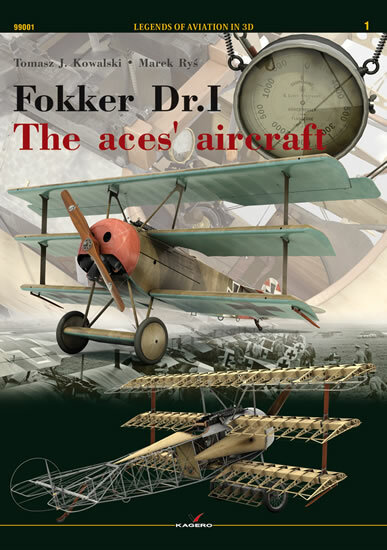 English text, 80 pages, many 3D renders and drawings. Tomasz J. Kowalski, Marek Ry? 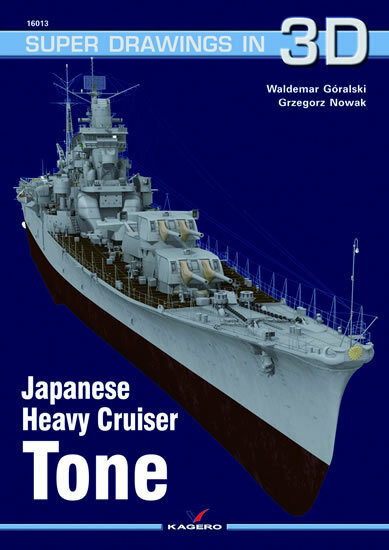 English text, 140 pages, 50 photos, many 3D renders and anaglyphs (3D glasses included). Marek J. Murawski, Marek Ry? English text, 100 pages, 87 photos (including 29 colour walkaround photos), many 3D renders of Me 262 B-1a/U1 and Me 262 A-2a details.